What Is the Biggest Reason Patients Come to our Oklahoma Neurosurgery Office? One of the biggest reasons patients will come to our Oklahoma neurosurgery office is because of a herniated disc. Although most cases of disc herniation stem from age-related degeneration, there are some known ways to reduce your overall chances of developing a herniated disc. 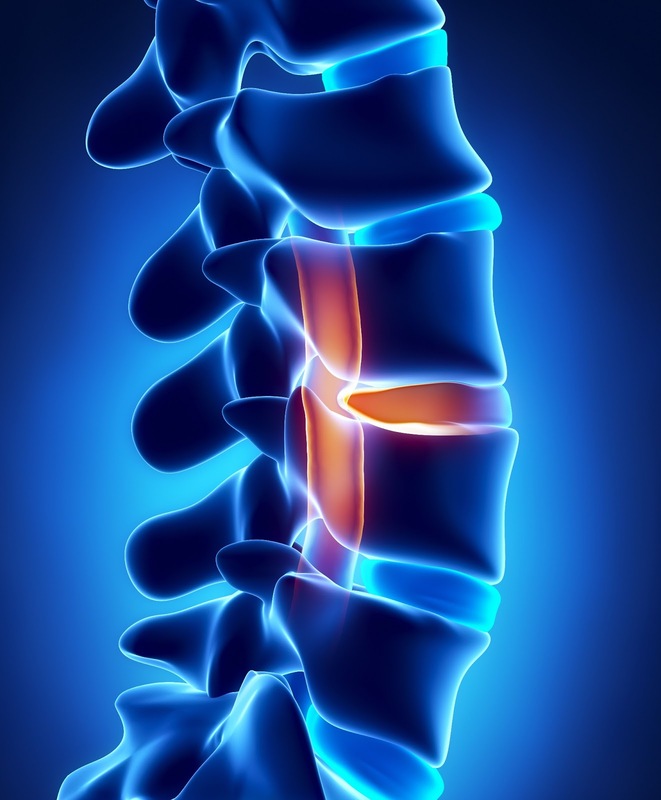 Let’s look at how a herniated disc occurs to give you a better understanding of those ways. A herniated disc occurs when part of the disc is pushed into the spinal canal. The center of the disc is composed of a softer jelly-like substance, and this is protected by a harder exterior. If the harder exterior cracks because of overexertion or degeneration, the softer center can leak. This leakage can affect the nerves, causing an intense amount of pain. The symptoms you face will differ from person to person. Some people do not experience any pain when they rupture a disc. Others will be unable to get out of bed. It’s important that you consult a doctor if you do begin experiencing pain. You may be referred to a neurosurgeon or spinal specialist who can help you alleviate the pain, be that through medication or surgical procedure. However, if you’re looking for ways to avoid disc herniation, there are some good practices that you should get used to now. While these practices won’t completely negate your chances of getting a herniated disc, they’ll certainly reduce your chances. · Have Good Posture: Most herniated discs occur on the lower part of the spine because of the pressure put on it through poor posture. By having good posture, you’ll reduce the pressure put on your spine. · Lose Weight: In that same regard, if you‘re overweight, you’re putting extra stress on your spine. · Lift correctly: When you lift with your back, you’re at greater risk of injuring your back. By lifting with your legs, you’ll put the pressure on your legs rather than your back.